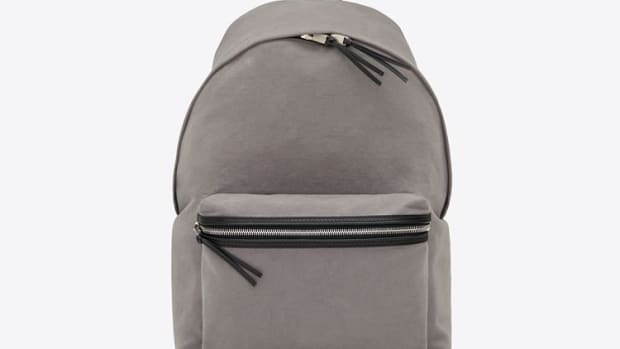 The latest from Hedi Slimane just went live on Saint Laurent&apos;s online shop and as usual we&apos;re quite taken with his bag collection. 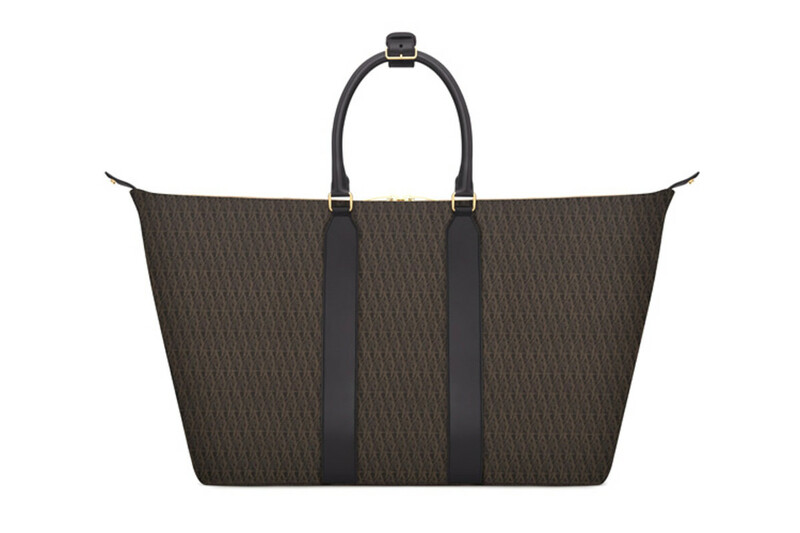 From tartan patterns to new styles in their monogram line, the bags are bold and understated and incredibly immaculate. 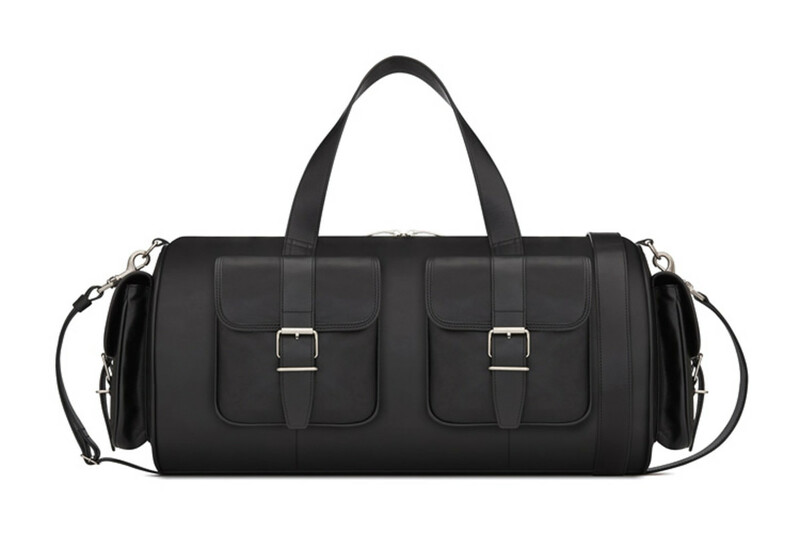 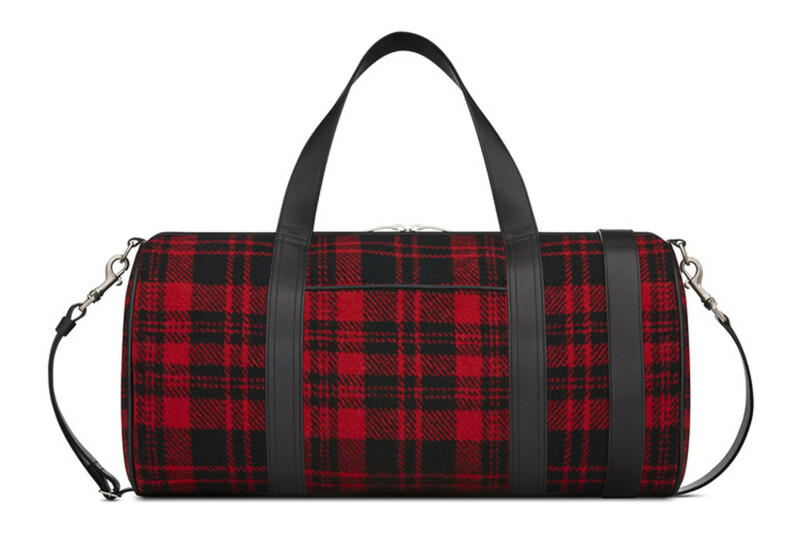 If we had a pick a favorite it would have to be the Sport Bag duffel (above) which has got an exterior crafted in a red and black tartan wool with black leather accents and a classic cylindrical shape. 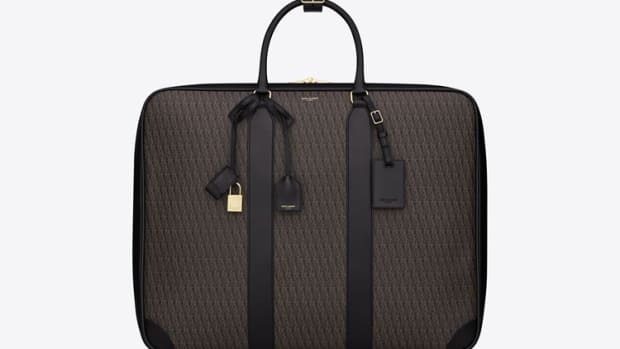 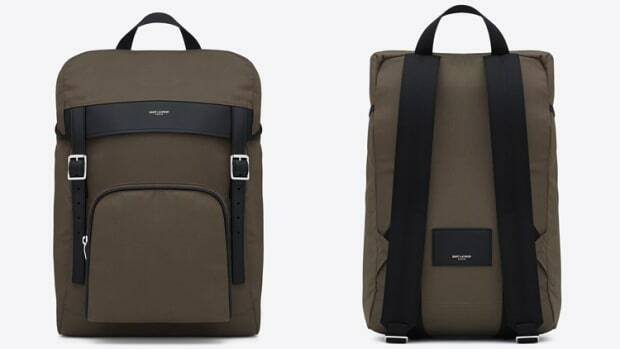 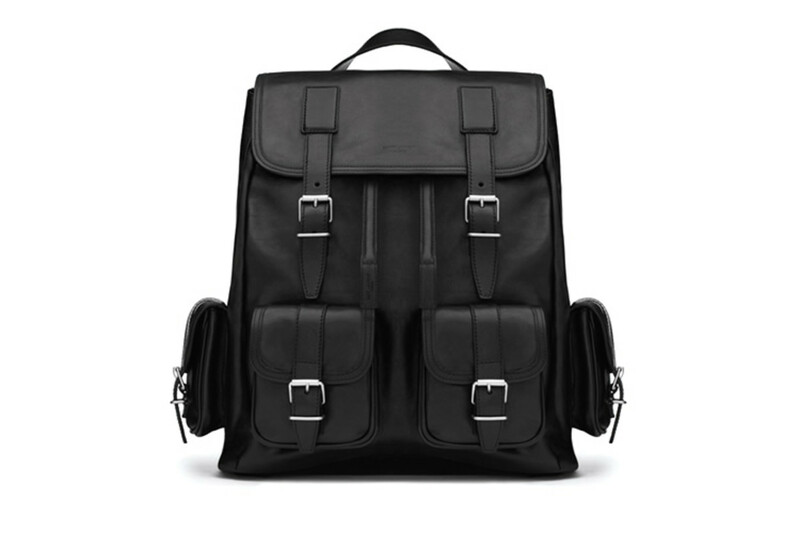 Another great looking bag which you can check out after the jump is an all-leather black duffel that&apos;s covered in cargo pockets, but is still clean and minimal in its design.